Hey, do you own a PC that can play games? 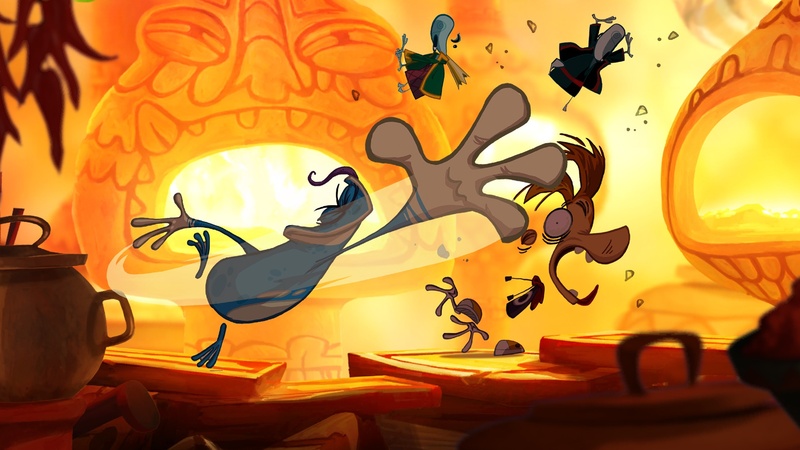 Then you'll probably want to stop whatever it is you're doing, head over to the Ubisoft Club, and snag seven free games, including the co-op friendly Rayman Origins, The Crew, and Assassin's Creed 3. All of these games have been available for free throughout the past year as part of Ubisoft's 30th Anniversary celebration and now, to cap the year off, they're making all of them available to folks for free. This offer is only good until this Sunday, December 18, though, so be sure to head over to the Ubisoft Club website and snag them all before the weekend ends.